Showing results by author "Drs. Sampson Davis"
All too often, we hear about the dangers of male friendships in which peer pressure prevails over common sense. 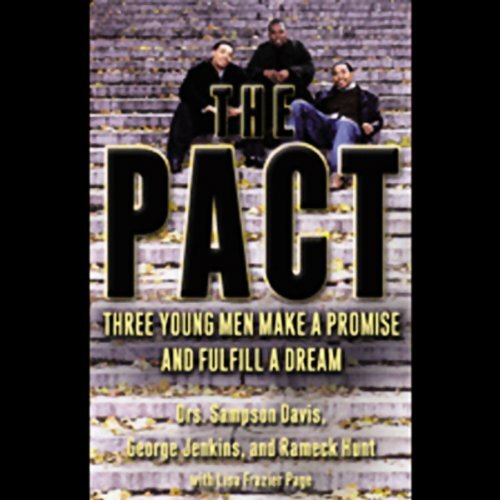 But for George Jenkins, Sampson Davis, and Rameck Hunt, strong and supportive male friendship was a powerful antidote to the temptations and pitfalls of street life. It led three boys to make a vow to be there for one another, to encourage one another every step of the way, until they overcame the odds and became doctors.